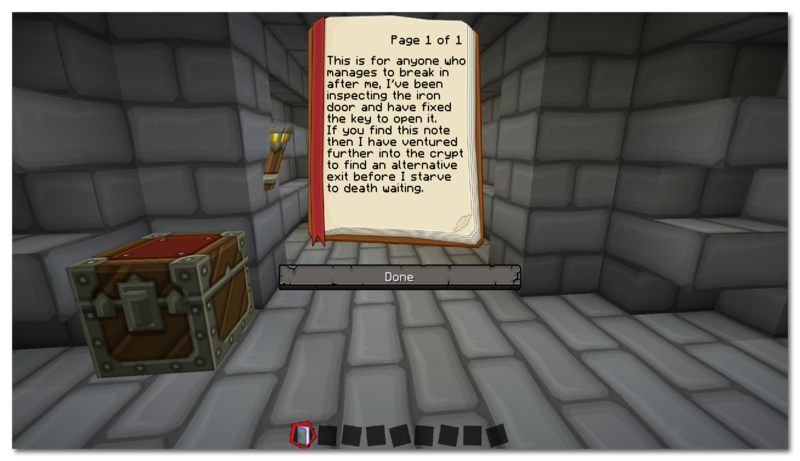 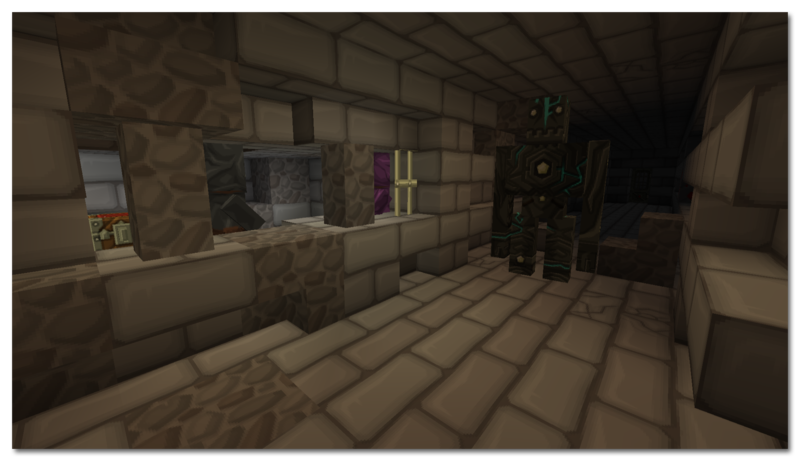 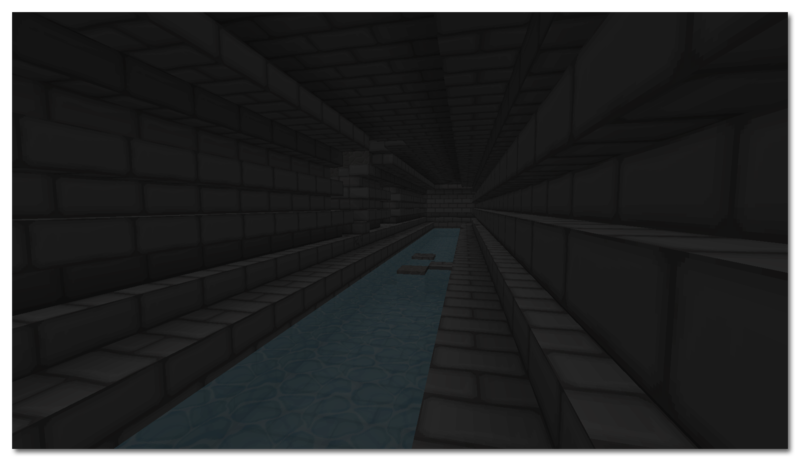 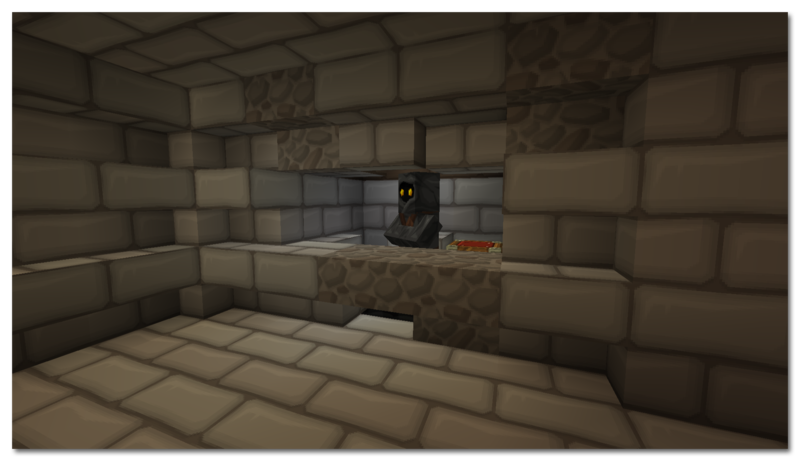 This is an adventure map in which you are an adventurer who was investigating a crypt one day when the entrance collapsed, trapped for hours the adventurer decided to find an alternative exit rather then waiting for rescue. 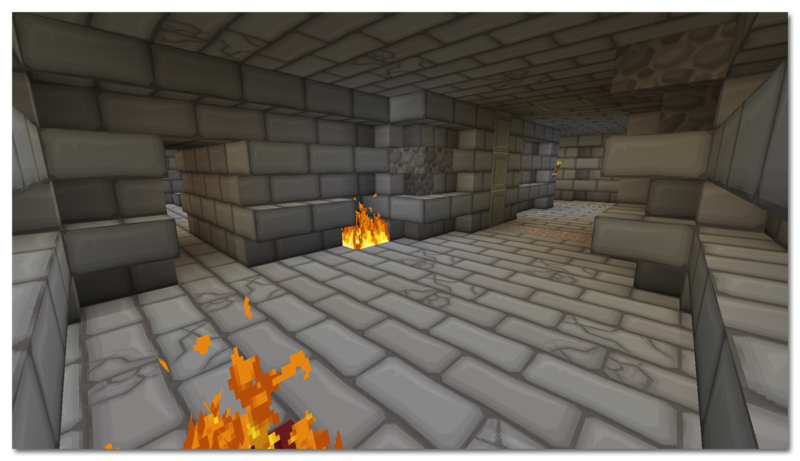 There are many traders in the crypt to swap equipment and food with to assist in your adventure and many custom named items to add to the engagement of the experience whilst playing the map. 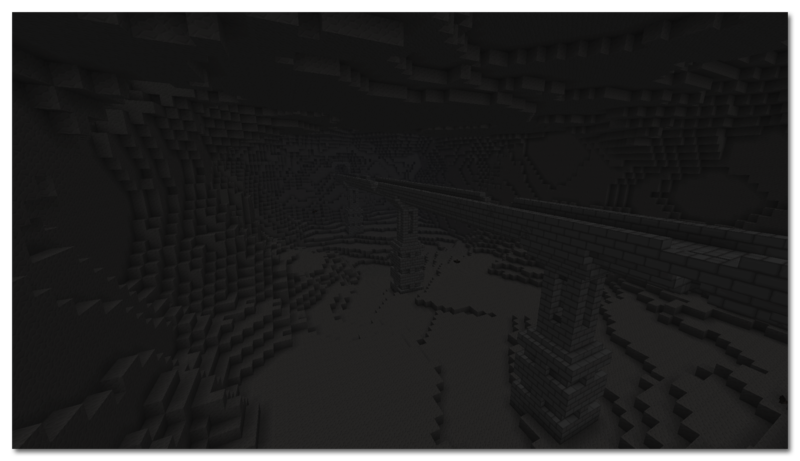 The map is currently completable but so far isn't as long as ever intended, in the future a lot more areas will be created for players to explore. 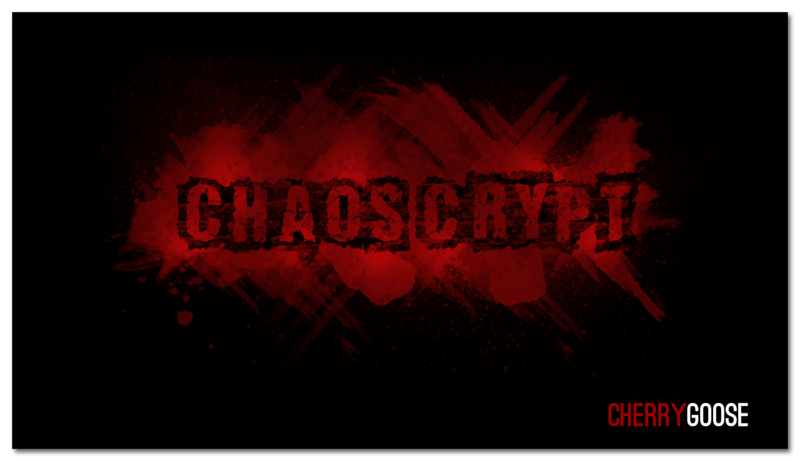 Chaos Crypt can be played in single player and on a server with friends without any problems, advised 1-2 players for the most enjoyment whilst playing.